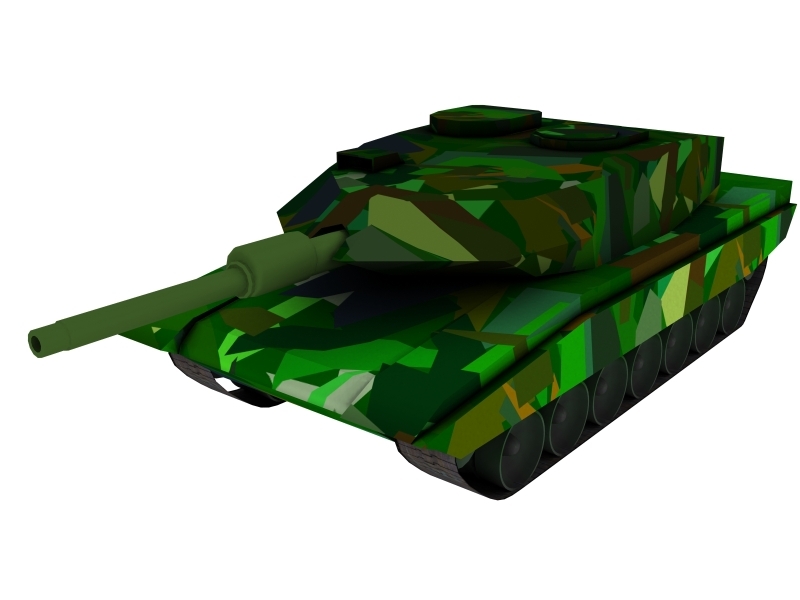 Tanxim is a simulator of the swedish battletank Stridsvagn 122, also know as Leopard, imported and improved by SAAB. During the course Modeling and Simulation we contacted SAAB Aerospace and asked if we could get the data to simulate the tank. They said yes and was very helpful in the process. The data we used is classified, and later had to be removed from the project report. 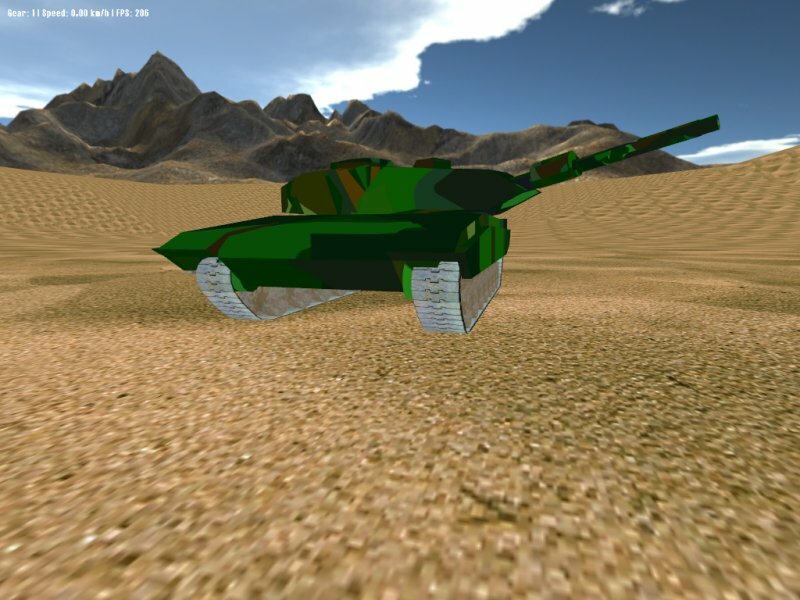 SAAB was very happy with the result, even though it is only a simple model of a specifik part of the tank. The project is written in C++, utilizing Irrlicht (an open source graphical engine) as graphics engine and scene graph. The main goal of the project was to simulate the engine and the damping system of the chassi. The movement of the turret was also simulated to some extent. Code was also written to simulate the trajectory of shots fired, and we had plans of possibly extending the program into a simple game. Sadly this never happened, but this project was and still is one of my favourite projects during our education. It was fun and I learned alot, both about programming and simulating physics.